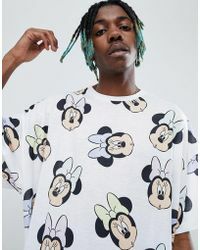 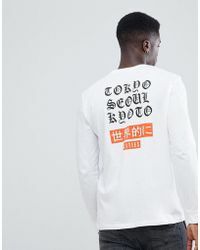 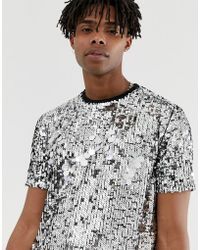 The destination for on trend daywear, statement designer pieces and affordable accessories, ASOS offers a carefully curated mix of its own in-house designs and products from the hundreds of high-end brands it stocks. 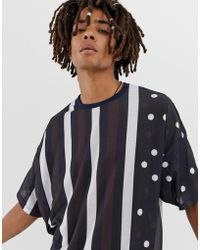 Frequented daily by stylish men and women around the world, ASOS's online platform allows for an easy and fun shopping experience. 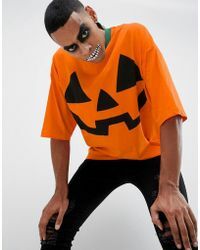 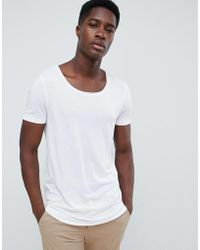 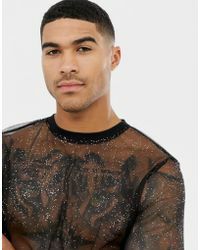 From oversized vests to graphic T-shirts, men's ASOS T-shirts are comfortable, versatile and effortlessly cool. 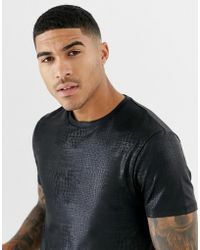 Inspired by British street style, celebrity trends and catwalk styles, these T-shirts are the epitome of cutting-edge fashion at an affordable price.